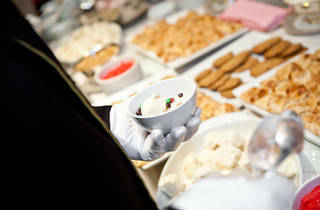 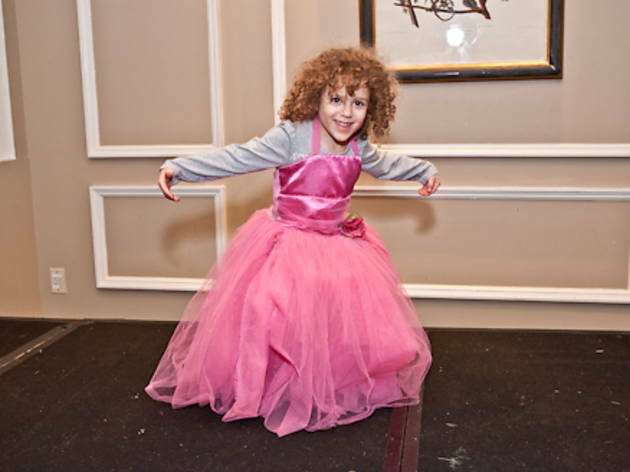 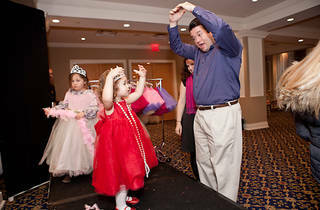 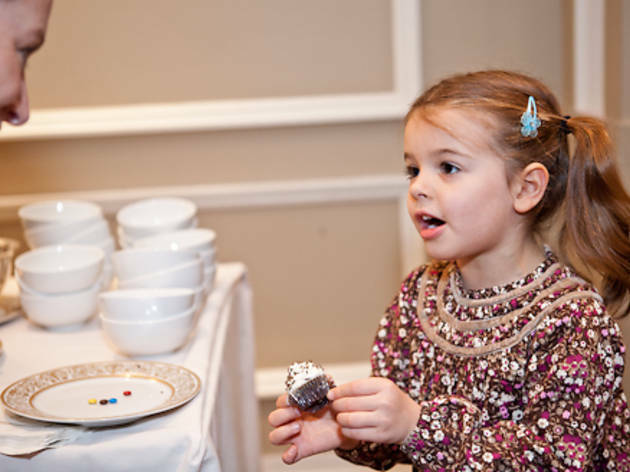 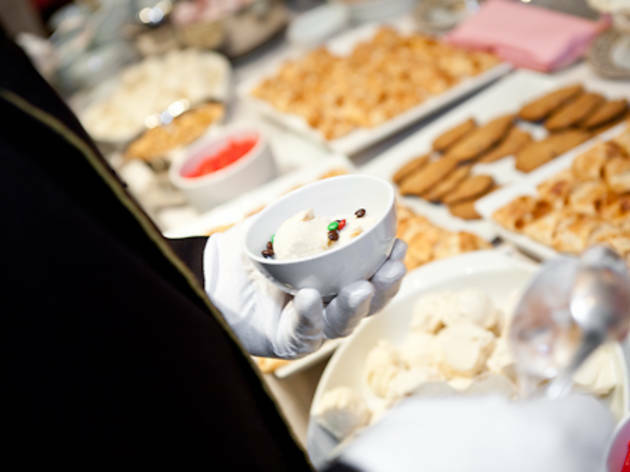 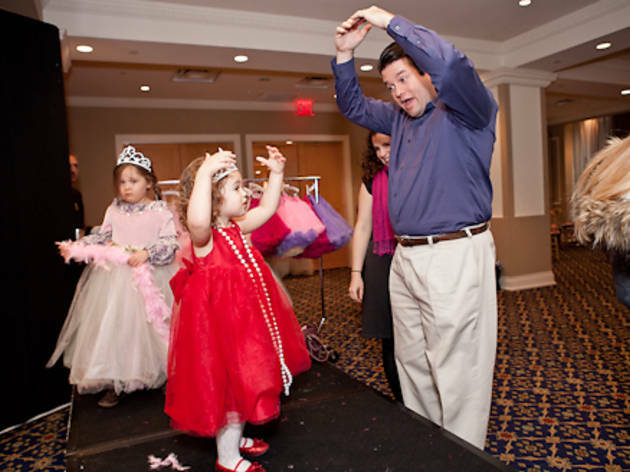 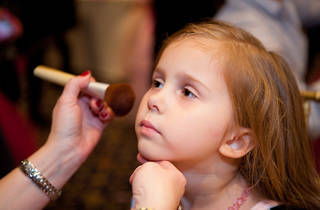 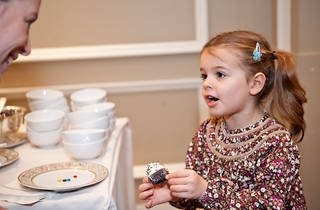 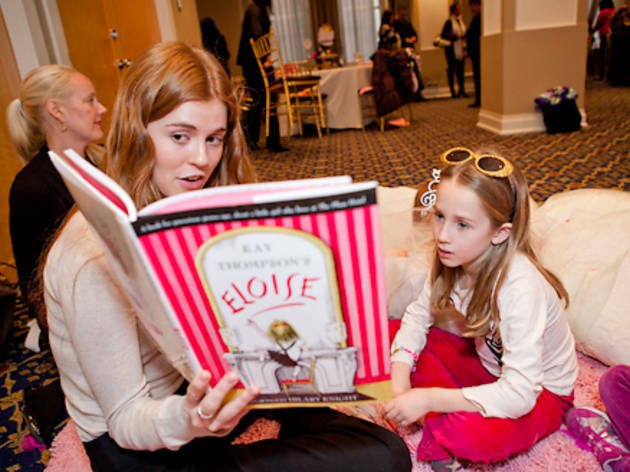 Check out our pictures from Eloise at the Plaza! 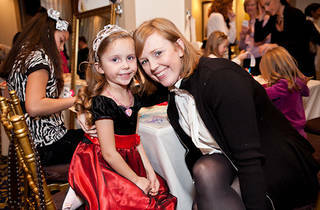 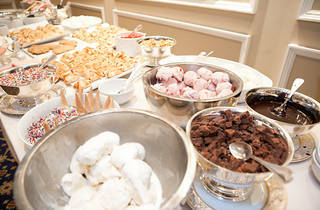 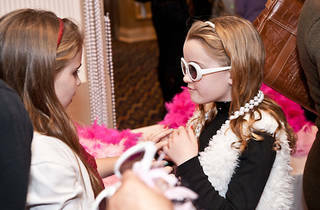 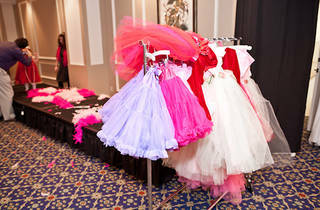 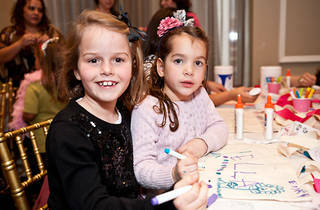 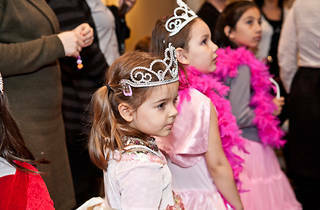 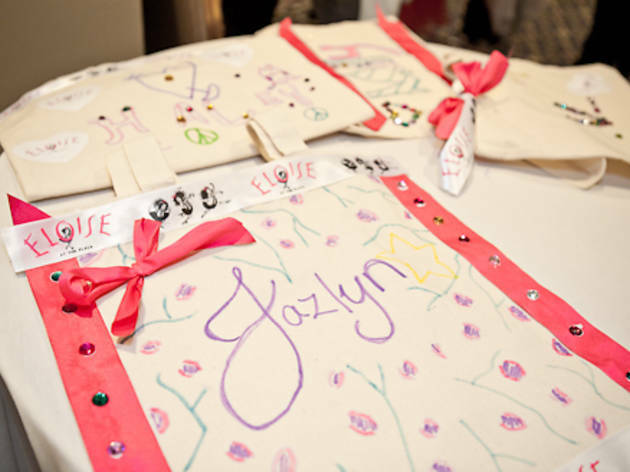 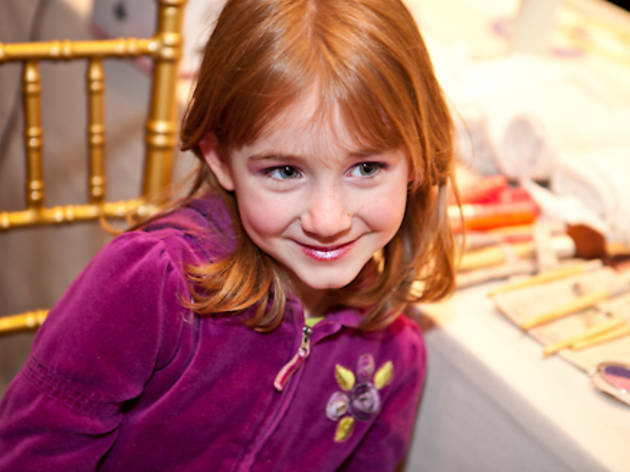 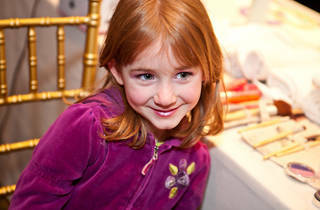 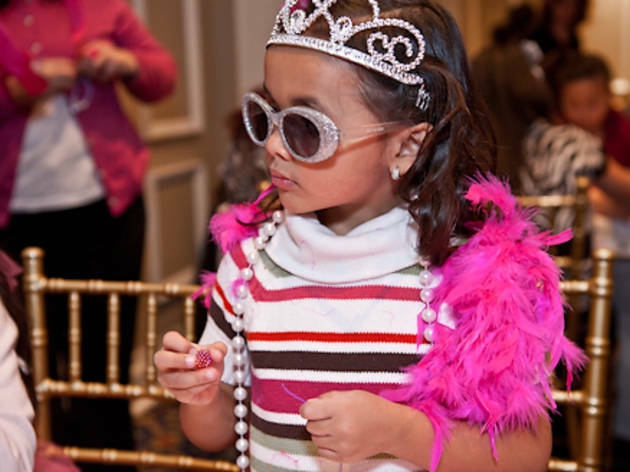 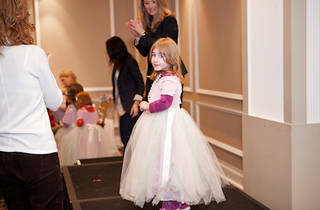 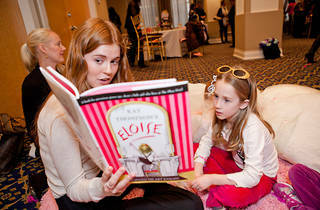 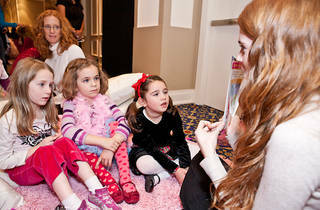 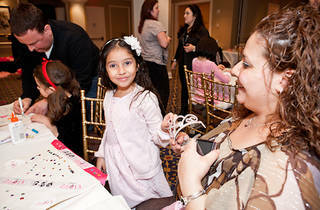 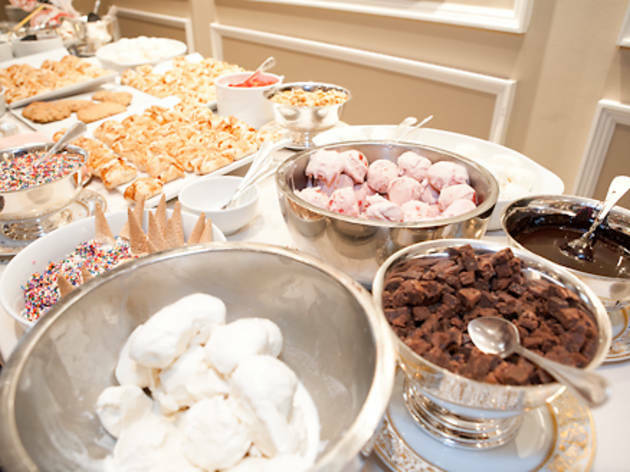 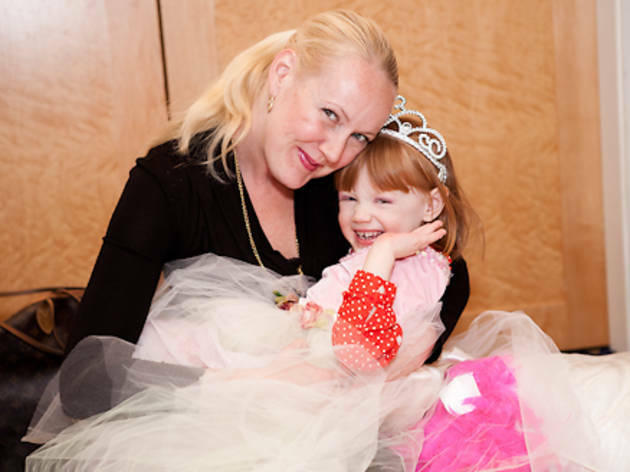 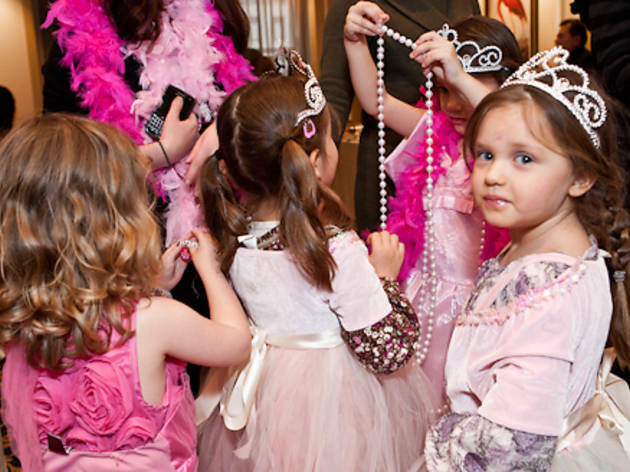 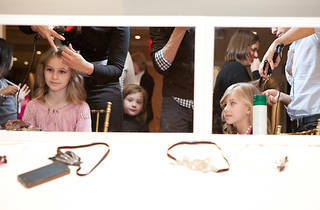 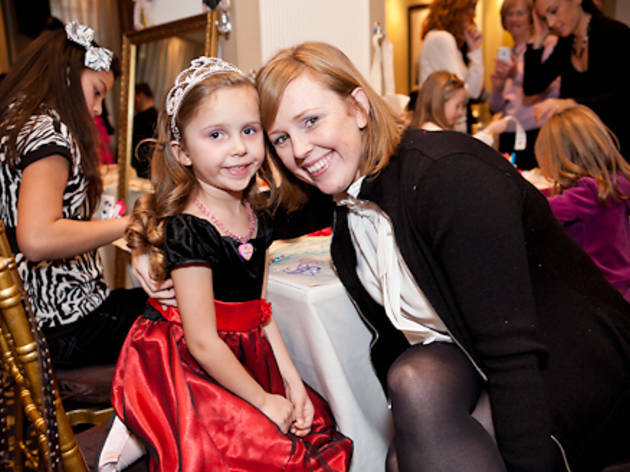 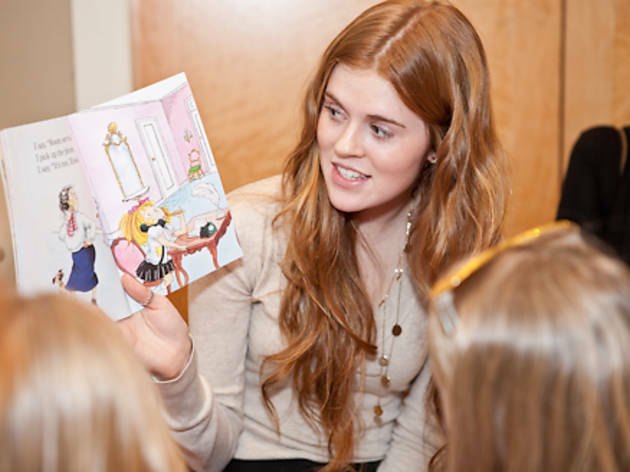 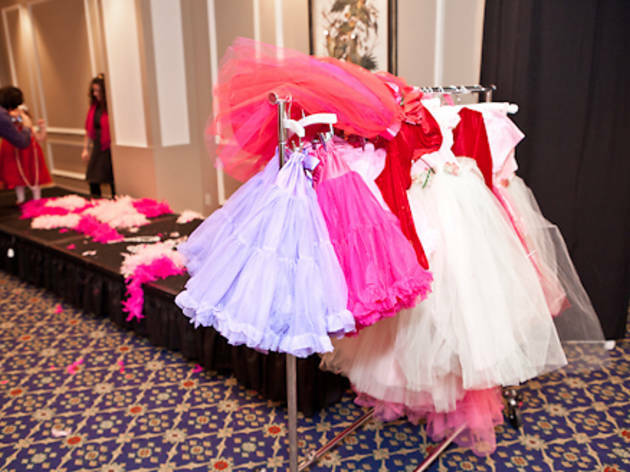 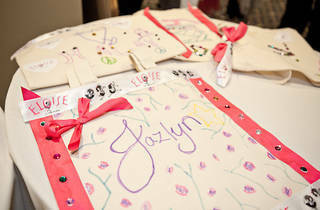 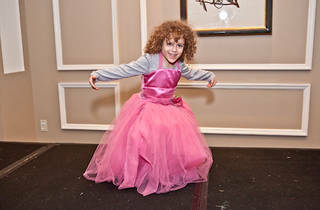 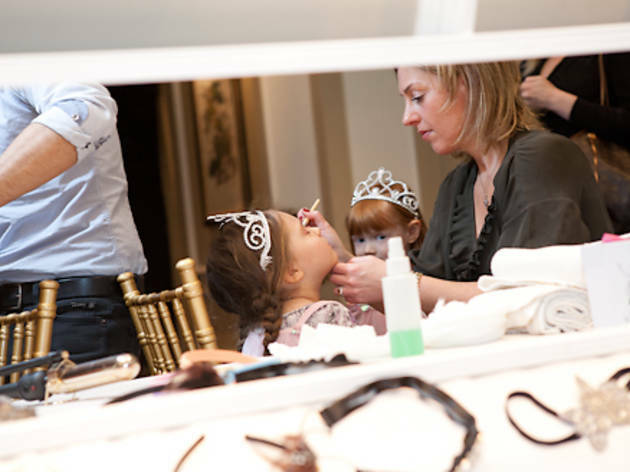 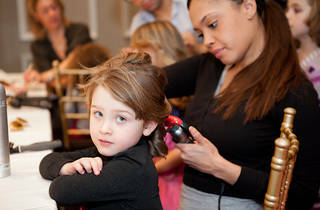 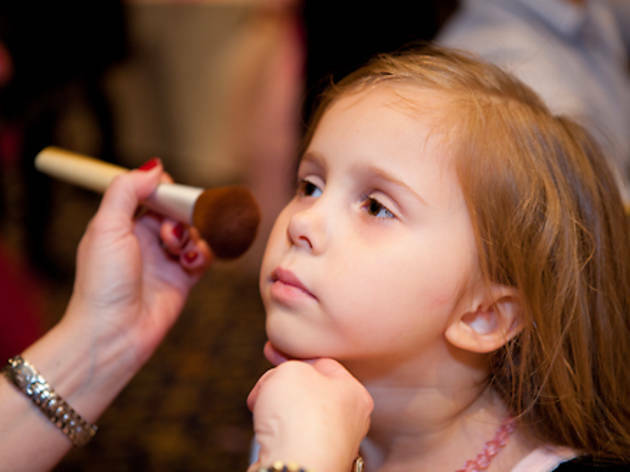 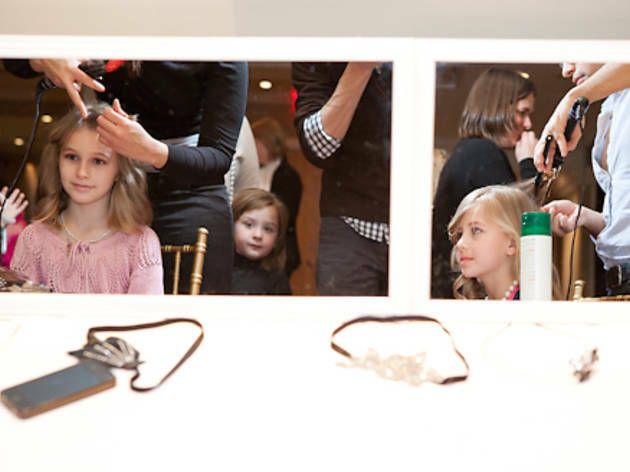 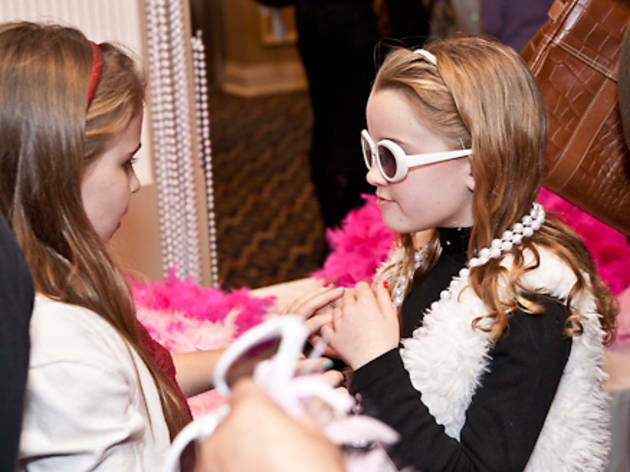 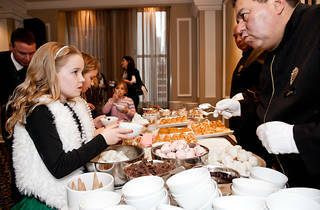 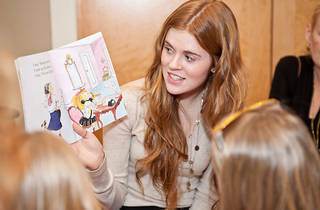 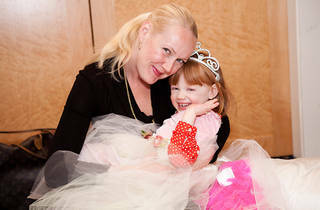 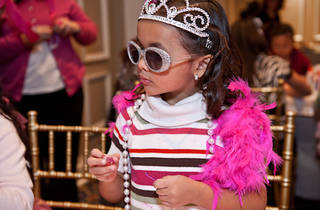 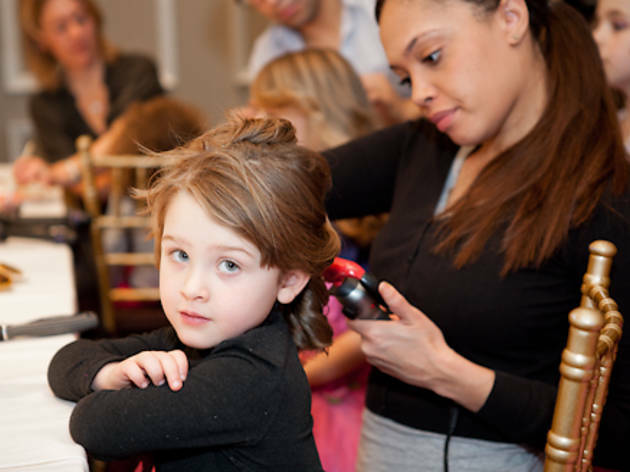 A slideshow of images from "Live Like Eloise at The Plaza For A Day." 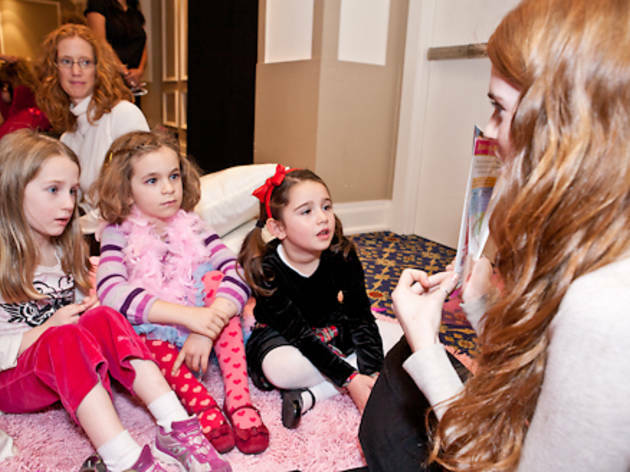 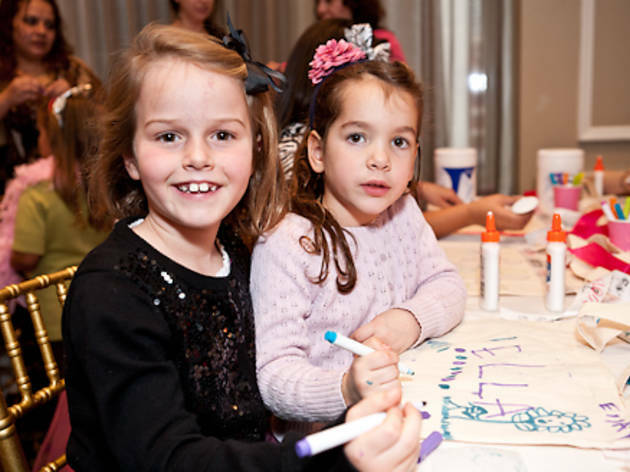 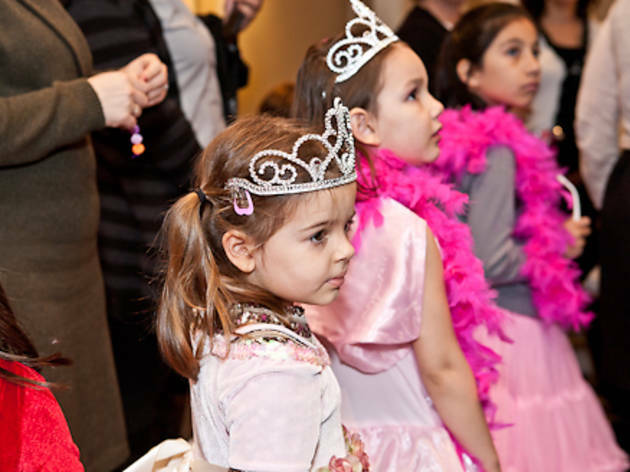 Last weekend, little girls from all over the city attended Time Out Kids and MasterCard's "Live Like Eloise" event at the . 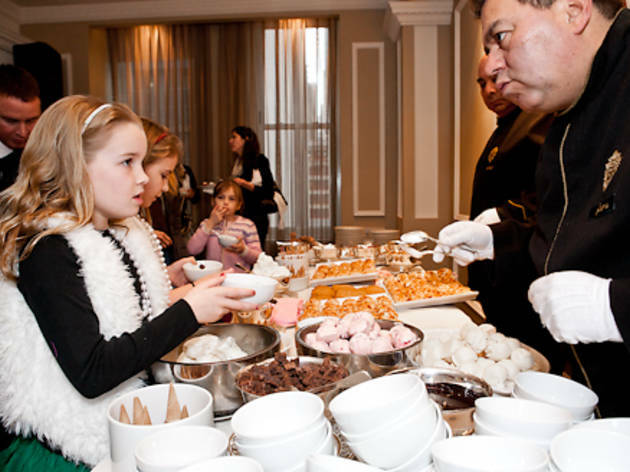 In addition to reading Kay Thompson's famous books, attendees sipped tea and munched crumpets, mini hot dogs and more, then were pampered as only the hotel's heroine would expect. 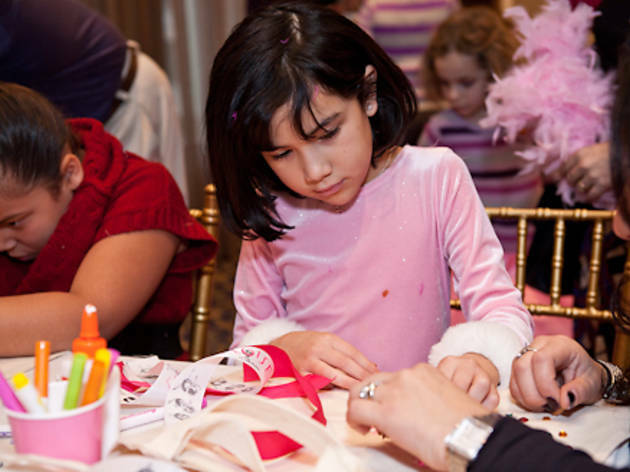 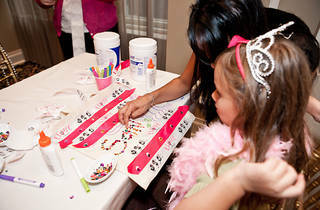 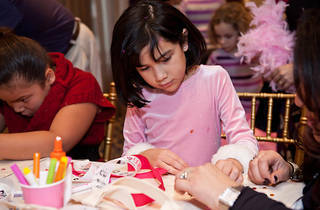 All crafts and activities were provided by Eloise at The Plaza. 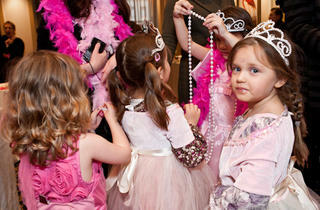 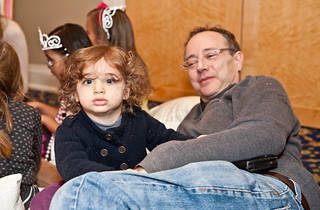 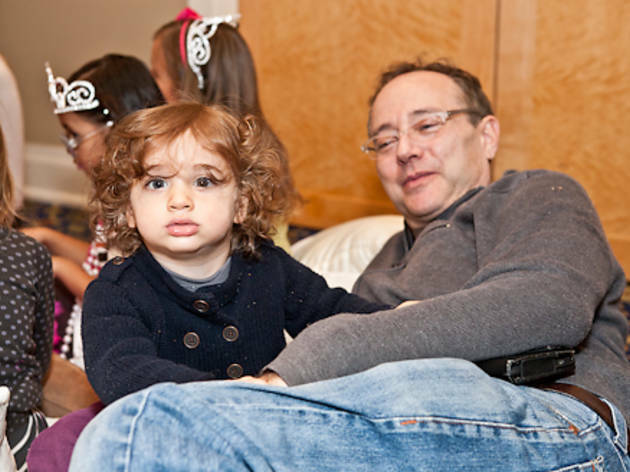 Click through our slide show of the day to see if you can spot your little miss!